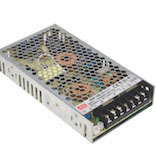 A range of Din Rail power supplies from 10W through to 960W. 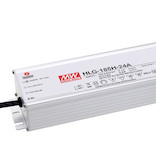 LED lighting power supplies suitable for use in a range of lighting applications. 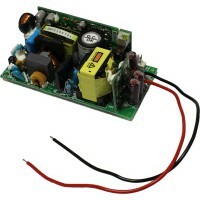 10W through to 10,000W and 3.3V through to 54V Enclosed power units. 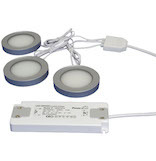 An extensive range of LED Lighting solutions to suit various applications. 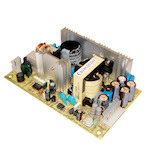 Available in a variety of formats such as surface mount and on board type. 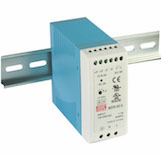 Regulated, unregulated linear and switched mode adapters for all consumer electronics. 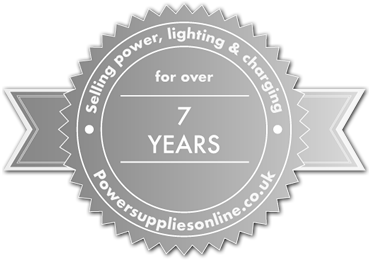 Power Supplies Online are specialists in power supplies, AC adapters and battery chargers. With the increasing demand on us to provide solutions to the consumer market and small businesses we have developed this retail site offering a range of our more popular products for purchase online, in small quantities, whilst utilising pricing offered to our larger corporate customers. Speak to us directly on 0118 970 3859 if you are looking for a specific product, no matter how large, small or even seemingly obscure. 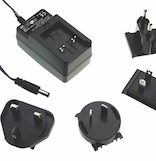 Whether you are looking for a replacement laptop adaptor or charger, for a computer or PC power supply, or a battery charger for your motorcycle, yacht or caravan, we can supply the product that suits your specific requirements.